Unassuming and eclectic, Houston (endearingly coined “H-town” by locals) is a pleasant surprise for anyone who chooses to get to know it. One thing that makes Houston unique is its lack of zoning laws, meaning that it’s a smorgasbord of local businesses, homes, and restaurants everywhere. This city’s got grit, as you can see from the beautiful, shiny apartments that are situated right next to overgrown sidewalks. Because of Houston’s vast ethnic diversity, it’s common to see areas where Salvadorian pupuserias sit next to Vietnamese salons and Turkish teahouses. This, too, contributes to the unique flavor and atmosphere that Houston brings to the table. Sure, Houston’s sweeping highways aren’t exactly the most beautiful scenery, but the fascinating finds within the city’s smattering of neighborhoods are what make it a unique American city to visit. Houston gives New York a run for its money when it comes to food. Because of its diverse population, you can find food from almost every country in the world here. Some of my favorite picks for international dining include Peru Cafe Express (Peruvian), Istanbul Grill (Turkish), and Pho Saigon (Vietnamese). 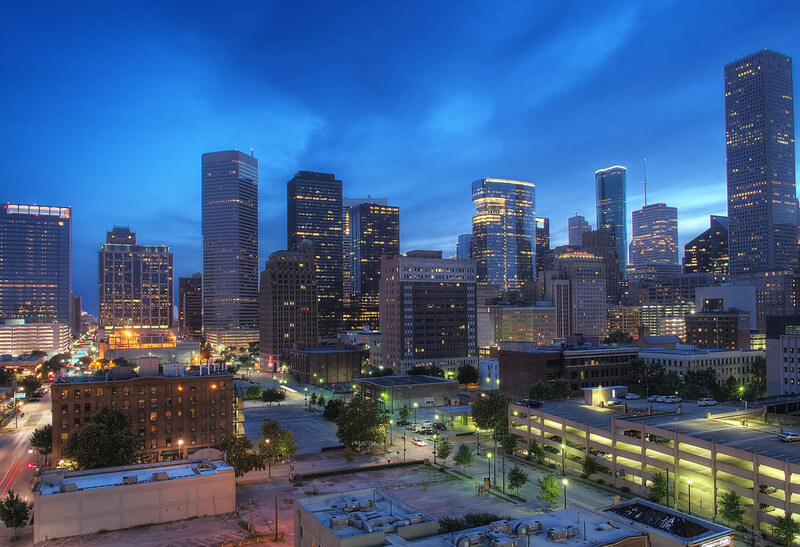 Not only does Houston offer a huge variety of international options, but it also is home to some of the best BBQ and Tex-Mex in the world. Hickory Hollow is one of Houston’s beloved BBQ joints – it’s always shrouded in a cloud of smoke. Houston is home to the beautiful campus of Rice University, with its amazing live oak trees and pretty architecture. One of the nicest things to do on an evening at Rice is to enjoy a sunset light show at the Terrell Skyspace. It’s a unique and calming way to end a day of exploring. Rice Village is a cute college town shopping center nearby that has inexpensive places to grab a meal and relax. 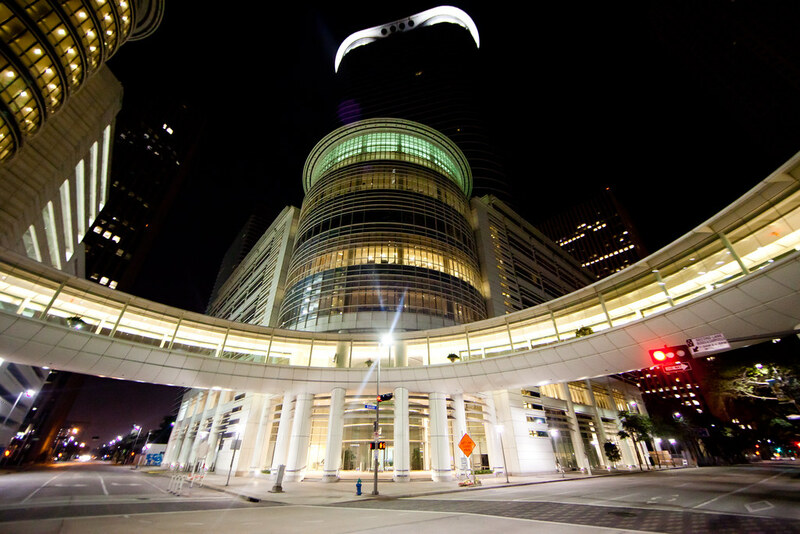 With its influence on science, art, and society, Houston has made a name for itself. In the Museum District, visitors can see some of the finest works of art and science in the country. Some of the most famous museums in the area are the Houston Museum of Fine Art and the Museum of Natural Science. For a free museum, check out the Menil Collection in Montrose. If museums aren’t your thing, take some time to explore the nearby Herrmann Park, which has several gardens, fountains, and walking trails to enjoy. Buffalo Bayou Park is one of Houston’s central green spaces, and boasts some of the most amazing skyline views of the city. Head here later in the day for stunning gold and orange views of the city. There’s also the Jamail Skate Park nearby where you can catch some young skateboarders trying to hone their craft. There’s a reason why Houston is often called “Space City,” and it’s because of NASA’s historic presence here. 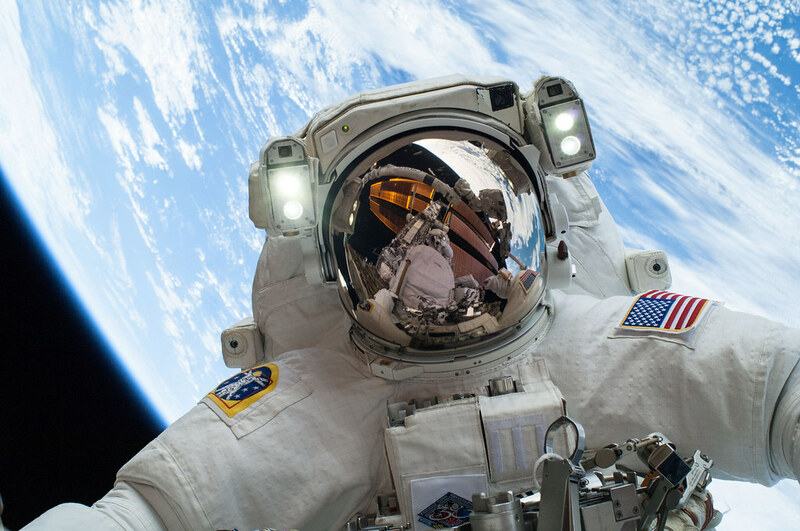 To learn more about Houston’s role in space exploration, head to the Johnson Space Center to see some of the real vehicles used in these excursions. Located about 45 minutes away from downtown by car, the Space Center is a bit of a hike, but if you’re interested in space science, it’s a cool place to check out. One of Texas’ traditional dances is the two-step, paired with country tunes. If you want to get a real “Texas” experience in during your trip here, head to Wild West for some amazing two-stepping all night long. The drinks are cheap here and they offer short lessons for those who have never two-stepped before. The club is also 18+ so even younger visitors can enjoy it! Texans love to drink beer, and Houston is no exception. Home to a handful of relaxed breweries such as 8th Wonder and Saint Arnold, it’s easy to camp out at one all day with friends, sipping cold brews and hanging out in a beer garden. Often, food trucks will plant themselves nearby for some good options to much on while you’re there. Pick a brewery (or a few) and lounge around for a day, or head to a Yoga and Hops session for a workout and a beer tasting. The pinnacle of Houston’s vibrant street art is the brightly-colored Houston mural in the Market Square area. Located in downtown Houston, this small square of bars and restaurants is a lovely place to walk around for a short while. The mural, which reads “Houston is inspired,” is one of the city’s most beloved street art displays. 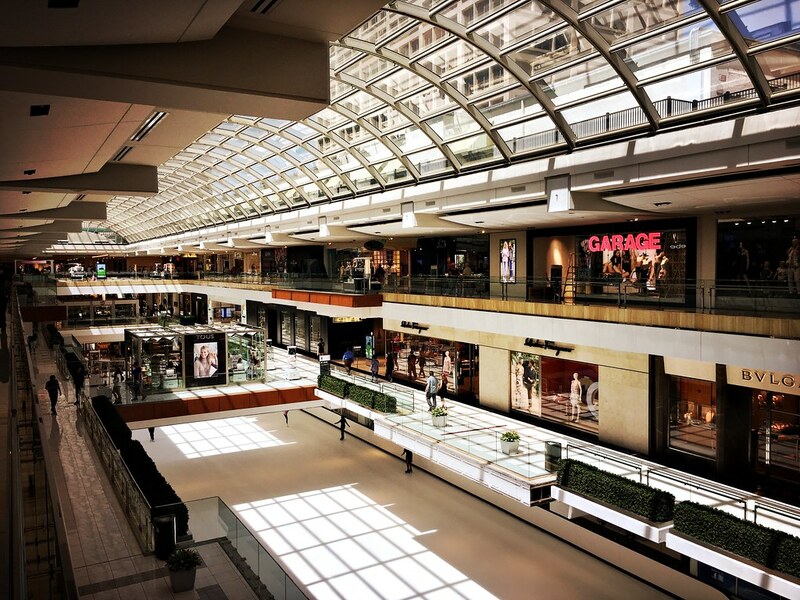 The Galleria is Houston’s mega mall, and while I don’t usually recommend spending travel time in shopping malls, this one is a bit different. Home to a large ice skating rink, you can escape Houston’s sweltering heat with a little bit of ice time – a unique way to spend a hot afternoon in the city. If you’re a sports aficionado, you can head to a game to cheer on one of Houston’s many sports teams. Head to Reliant to watch the Texans play, or relax and eat stadium food at an Astro’s game. The Dynamo stadium in budding EaDo is also a fun place to spend an afternoon and watch a soccer game. World class theatre, ballet, and musical performances are at your fingertips in Houston’s Theater District. 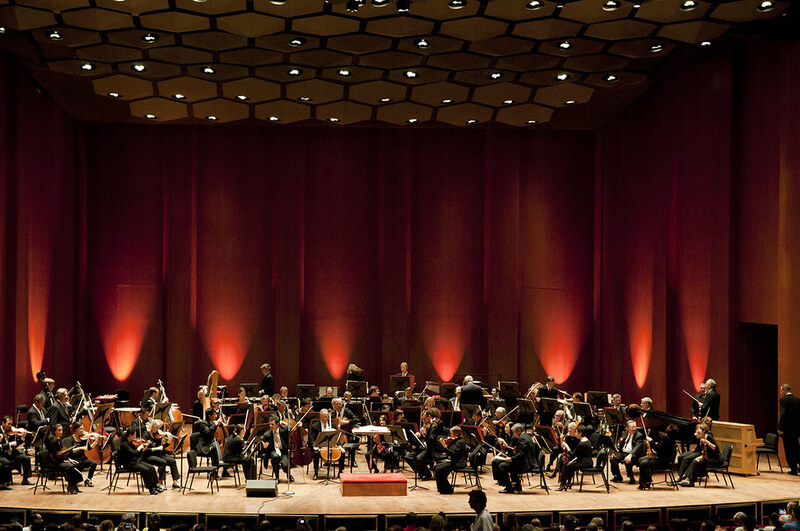 Home to the Houston Ballet, the Houston Symphony, the Opera, and many smaller performance troupes, there’s always a show going on downtown. Want to go caving in the middle of the city? The Buffalo Bayou Cistern takes you pretty close. A decommissioned water reservoir, the cistern is now open for public tours. During some times of the year, the cistern houses interesting art installations and light displays – you can check the website for what’s going on currently. Houston’s summers are hot and humid, and the springtime often gets extremely rainy and the city floods. Try and plan your trip in the fall or winter (October-March), in which Houston has the most temperate climate and weather. 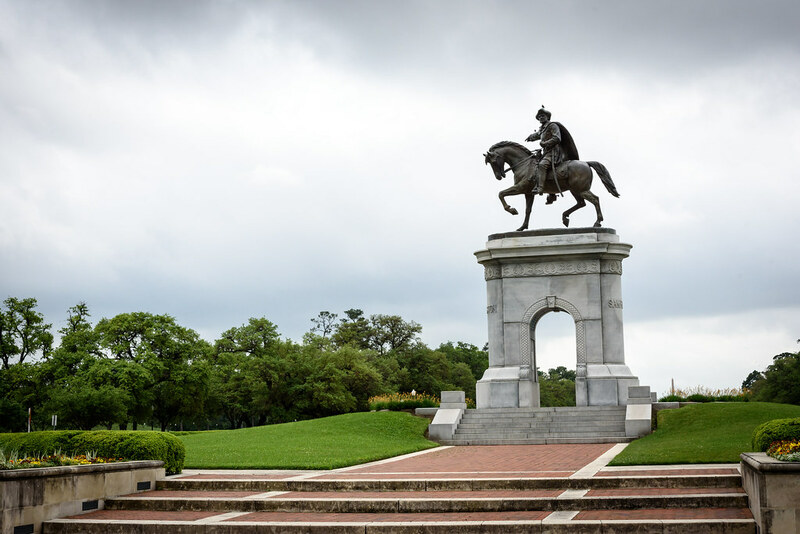 For easy access to the museums, Rice University, and Herrmann Park, the Museum District is a fantastic place to stay. Here, the quirky Hotel Zaza offers eclectic decor in a central, walkable location. If you’re planning to get an Airbnb, other neighborhoods to consider staying are Montrose, the Heights, and Midtown. With its massive sprawl and oil-heavy economy, Houston has a car-dominated transportation system. Renting a car is the easiest way to get around the city. However, if you don’t feel like renting a car, you can get by using Uber or public transportation. In Houston, taxis are pretty difficult to hail and use, so I would not recommend them. Houston is generally very safe, but there is some theft that happens, especially carjackings. Do not leave any valuables in your car, especially within plain view. And, as usual, make sure you are always alert when out and about, especially at night. Most areas we’ve discussed here are very safe, but it’s always good to be on your guard while traveling in a new place. 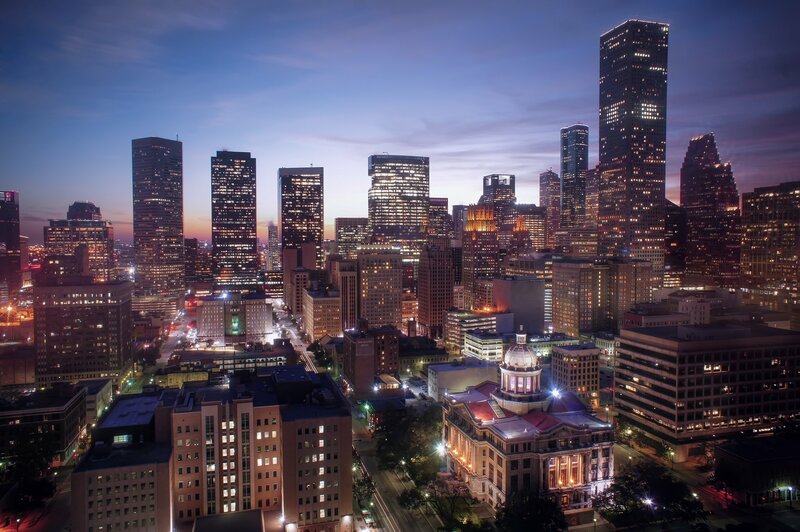 Houston is one of the most underrated cities in the United States, and has a lot to offer if you know where to look. If you ever find yourself looking into a weekend trip, Houston is a fantastic place to go.